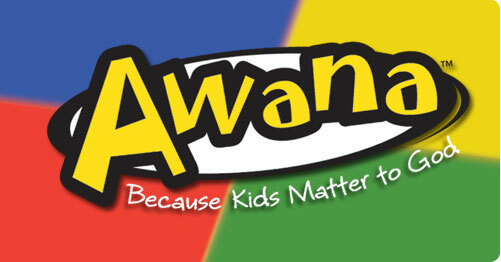 Adding the Awana program at CIL has been one of the highlights of 2013! Come this Wednesday (May 8) at 6:30 p.m. to the Awana Award Ceremony to celebrate what our elementary students have accomplished and enjoy a community event. Phil Stacey will be leading us in worship, then we will learn more about the Awana program, as we cheer on our students for learning God’s Word!